Herbs for childbirth can be very useful in helping support the birthing mother during the stages of labor both mentally and physically. Herbs are used safely during birth to help ease labor pains naturally without the need of medication or epidural. 1. Soothe the mother during childbirth. 2. 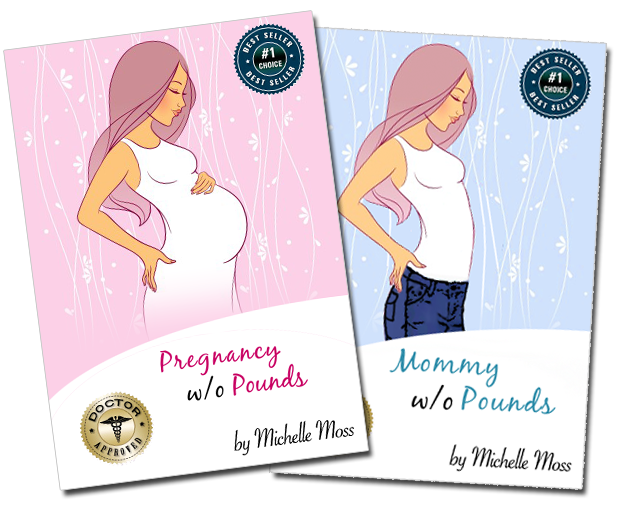 Naturally support healthy effective contractions. 3. Facilitate an easy and positive childbirth experience. 4. Support harmony and wellness after delivery. This herbal remedy is used during labor because it is very soothing because it has sedative effects on the nervous system. Blu cohosh is known to support the uterus during labor and at the same time maintaining the efficiency of contractions to speed up the birth process. This herb is often used or recommended by many midwives. This herb helps maintain a healthy mood during childbirth. It is also supportive of regular effective uterine contractions. Many pregnant women are often told to drink raspberry tea during the pregnancy, especially in third trimester because it prepares the uterus for birth. Raspberry leaf is known to be a great uterine tonic and helps prevent irritable uterus and weak contractions. Vervain is well-known for its ability to relax nervous tension common during labor. it also supports healthy lactation. 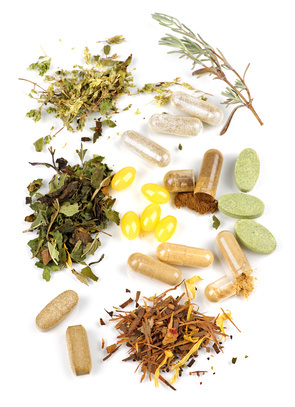 The effect of herbs for childbirth are felt quickly and you should only repeat it every hour, if necessary. Most herbs come as herbal tinctures, which are liquid but need to be diluted into water. Often a single dose of 5-10 drops in one glass of water goes a long way. Ask your midwife for further assistance. Herbs for labor and delivery have assisted women throughout the centuries before medical birth was introduced. A natural approach to childbirth is one of the best ways to ensure a healthy and happy birthing process for both mother and child. Many women opt for a natural home birth because they want to be surrounded by their natural environment. If you are planning on having your baby at home, natural remedies like herbs for childbirth can assist you and prevent complications. Trusting the wisdom of nature and that of your natural birthing instincts is the way to go. Natural childbirth involves empowering women to achieve labor according to the rhythm of breath during contraction in a relaxed manner despite having to endure pain. If you are like many women and feel anxious about giving birth, herbs for childbirth can help you have a positive outlook and be able to deal with the physical pain of contraction more effectively. 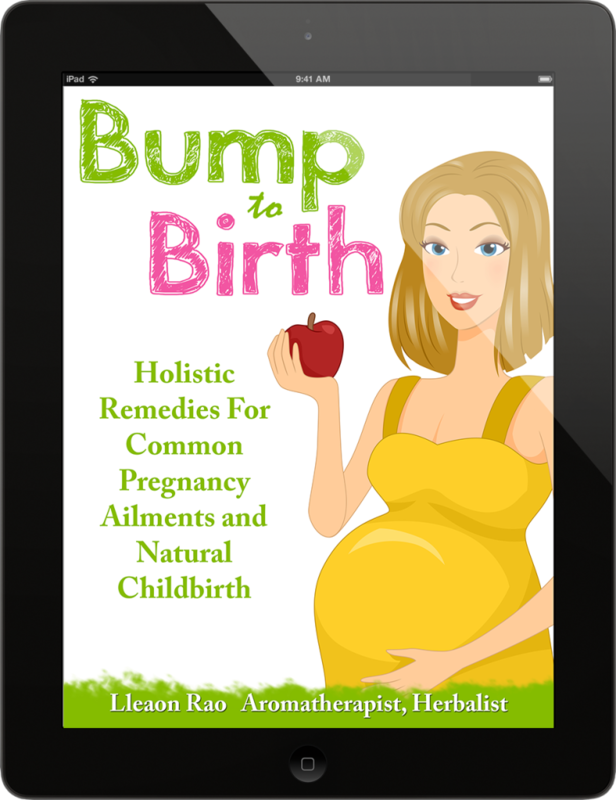 The Bump to Birth Guide is the best companion for those women who want to have a natural pregnancy and childbirth and be able to support the entire process naturally. In this Guide you will find a huge amount of natural therapies you can easily apply at home during pregnancy, birth and post partum.